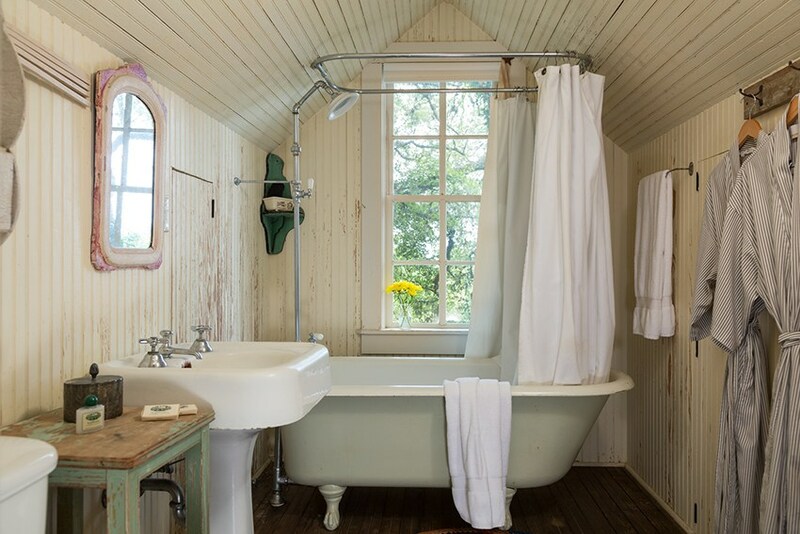 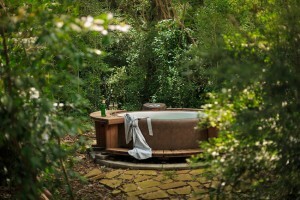 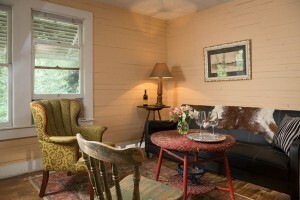 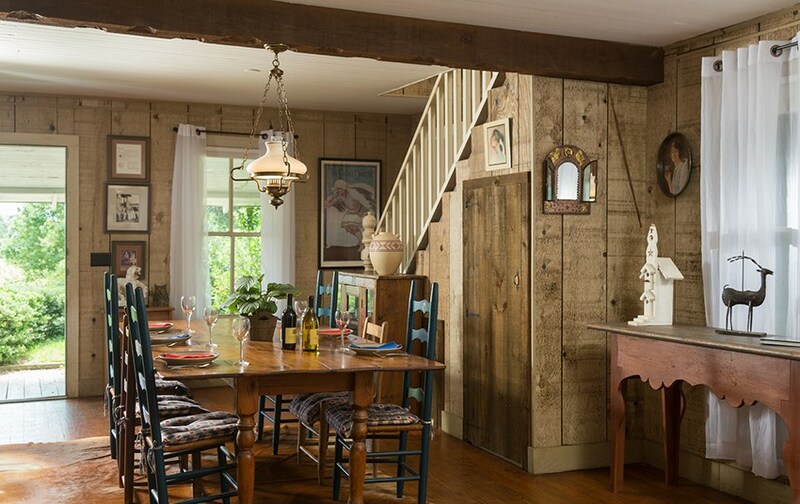 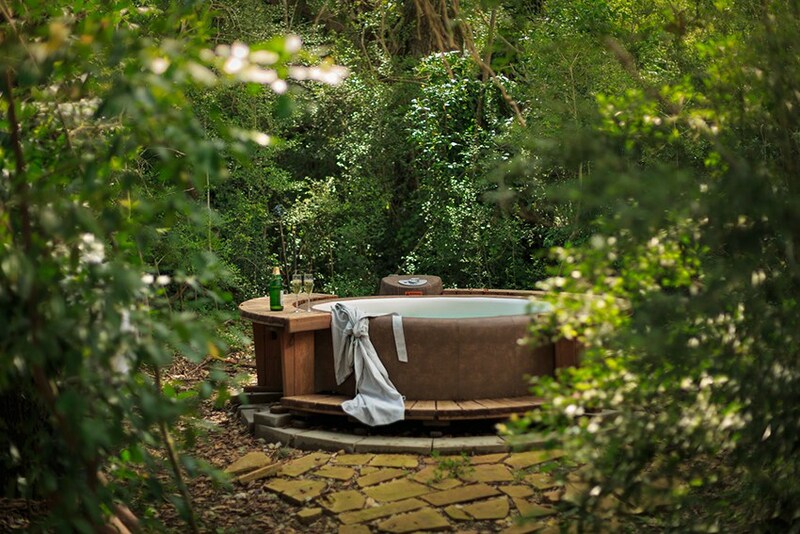 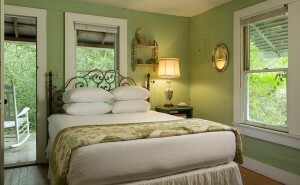 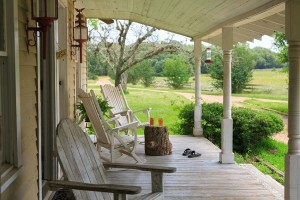 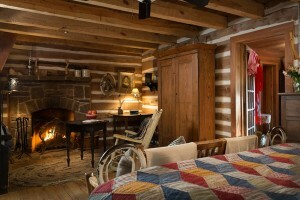 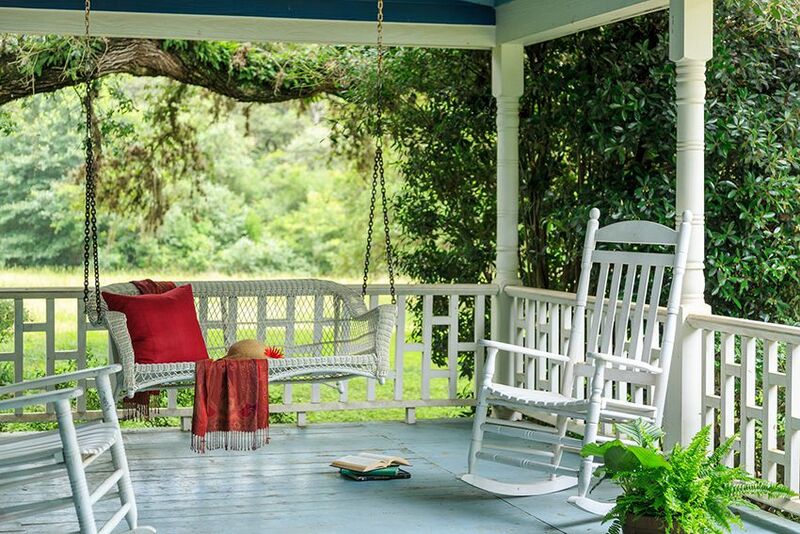 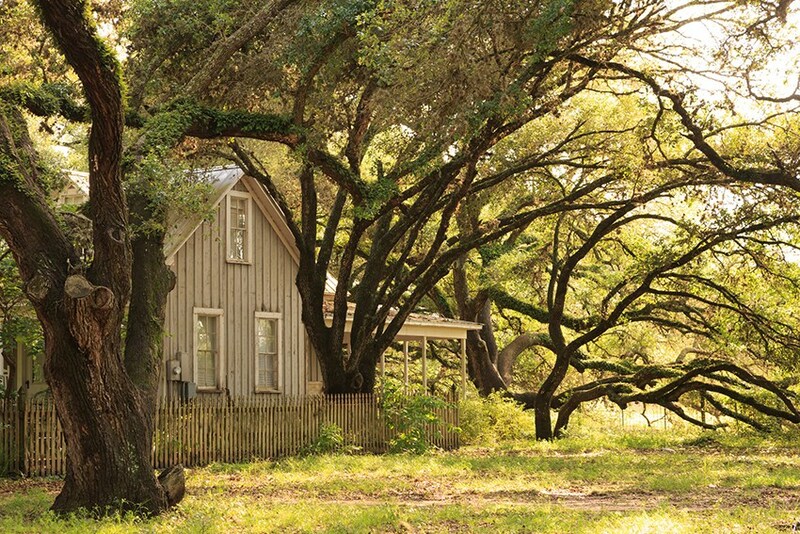 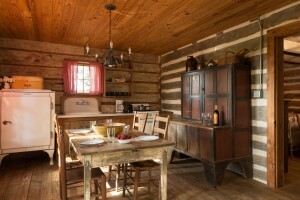 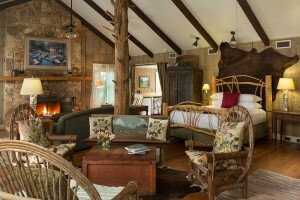 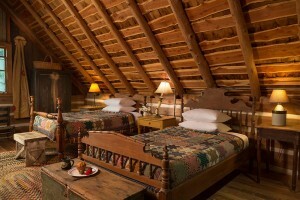 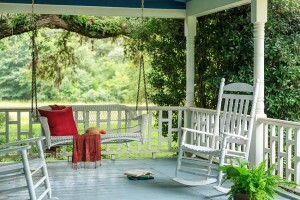 Memorable and romantic Texas getaways in our Texas bed and breakfast. 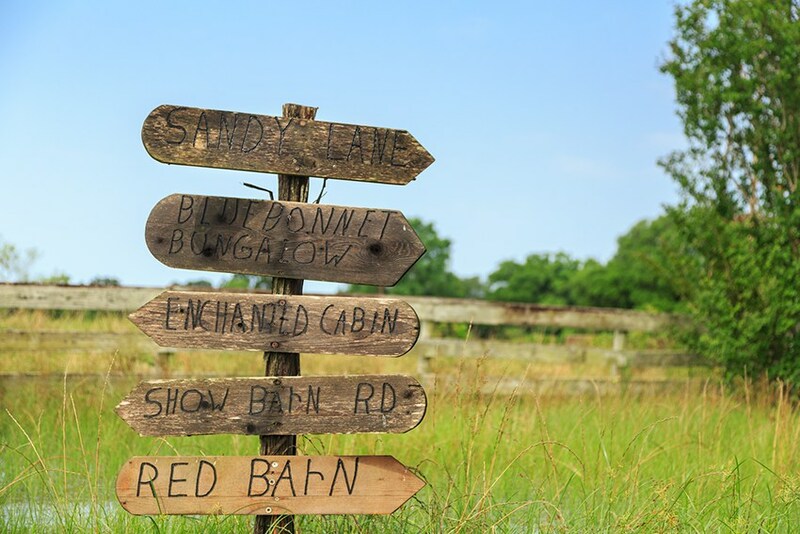 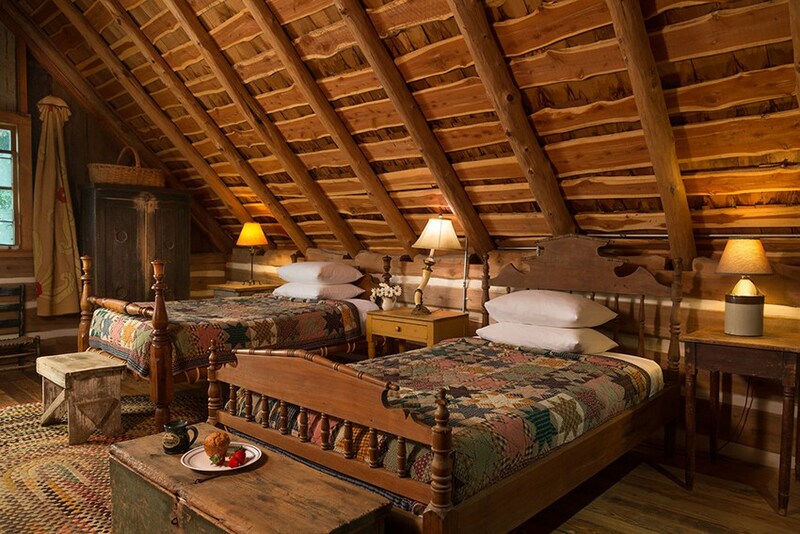 Guests enjoy our peaceful 500-acre working ranch and our many different accommodation options with our B&B suites, cabins and vacation rentals. 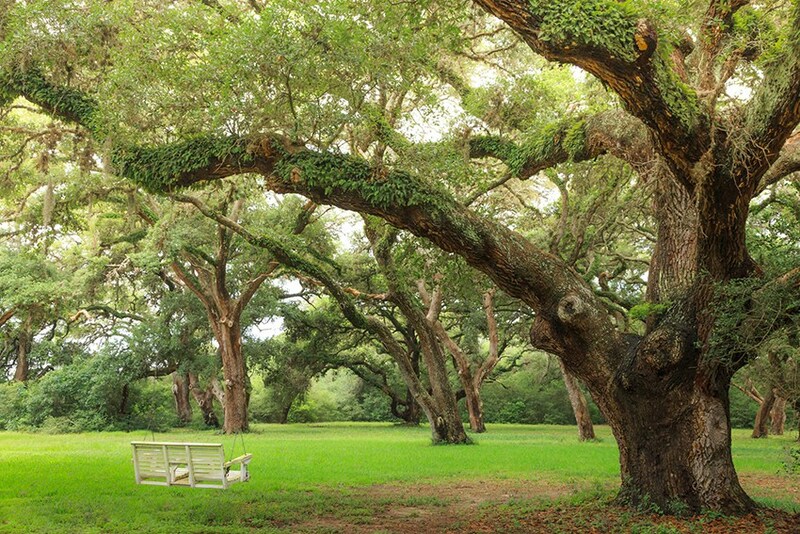 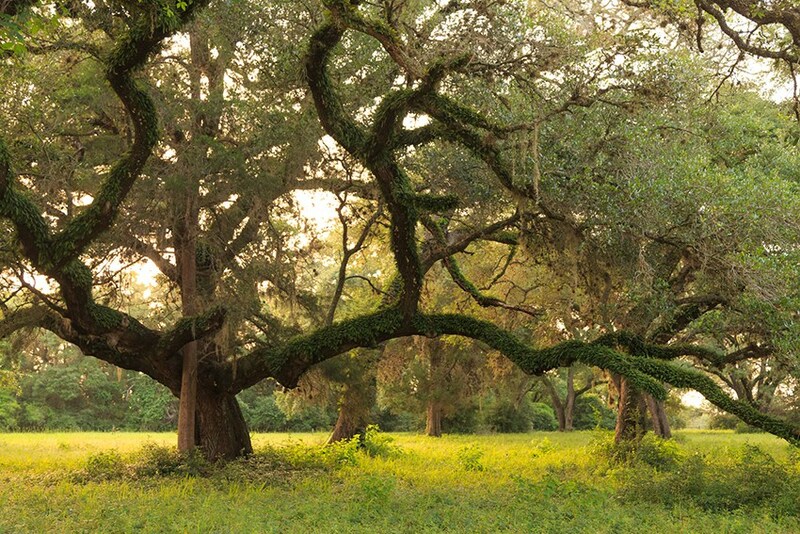 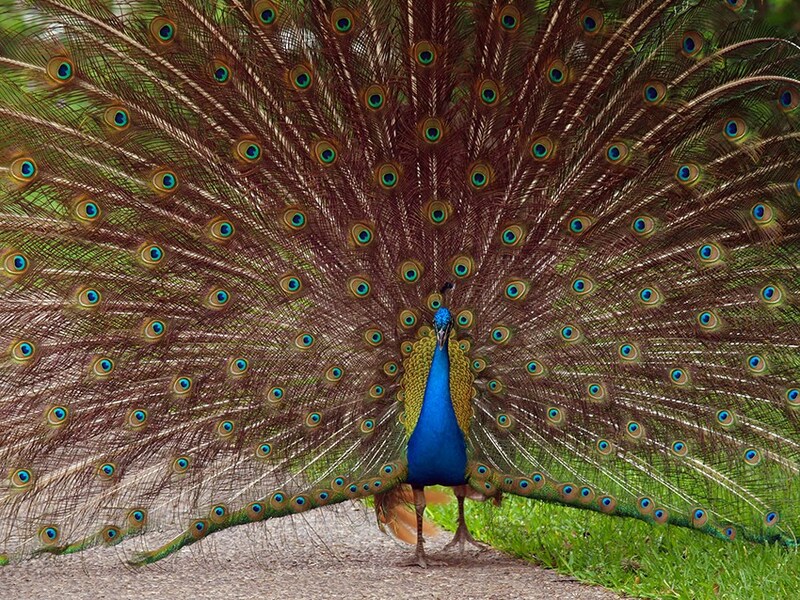 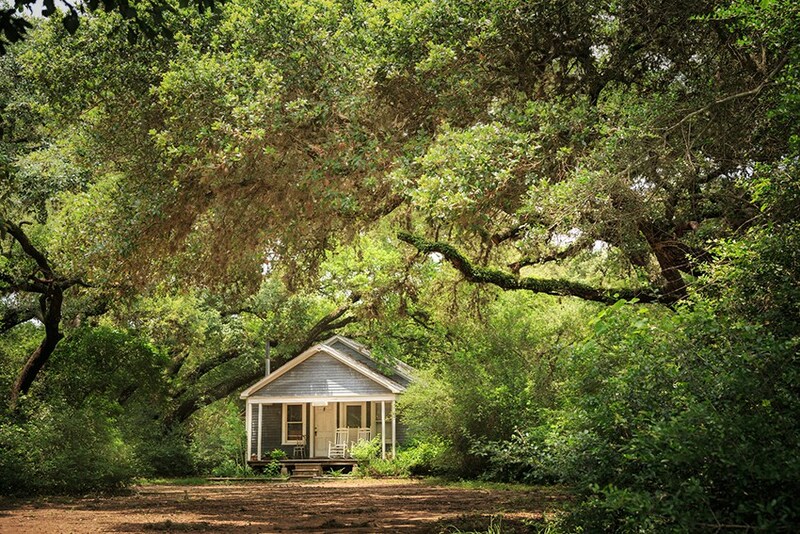 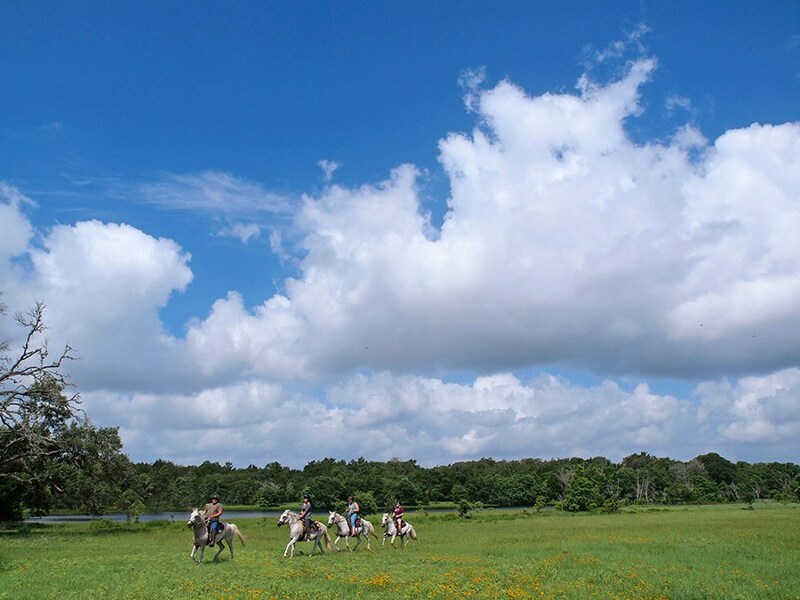 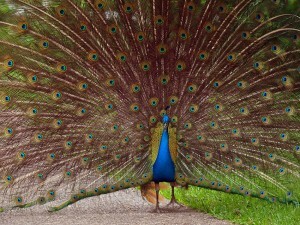 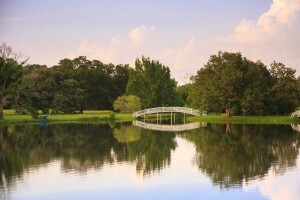 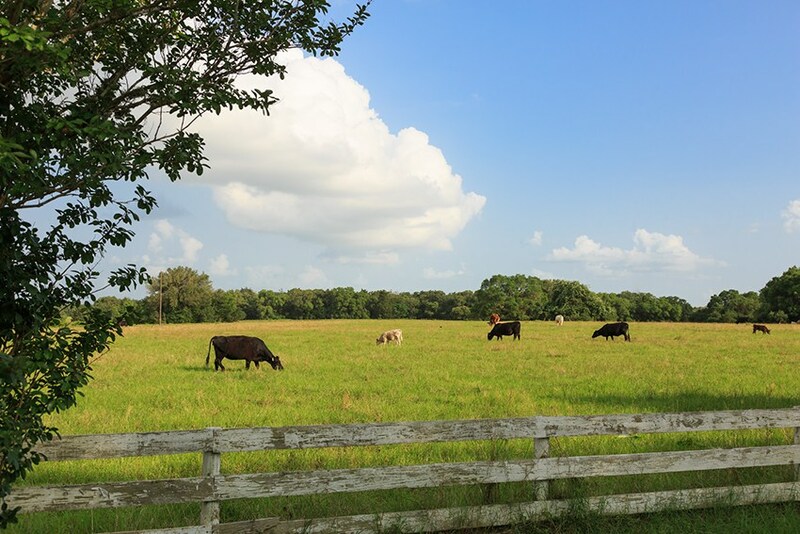 Join us near Houston for a wonderful getaway on a working ranch.